What should you know about getting a wheel alignment? Have you been noticing your car pulling to the left or right when driving? If so, it may be time to get a wheel alignment in Charlotte. 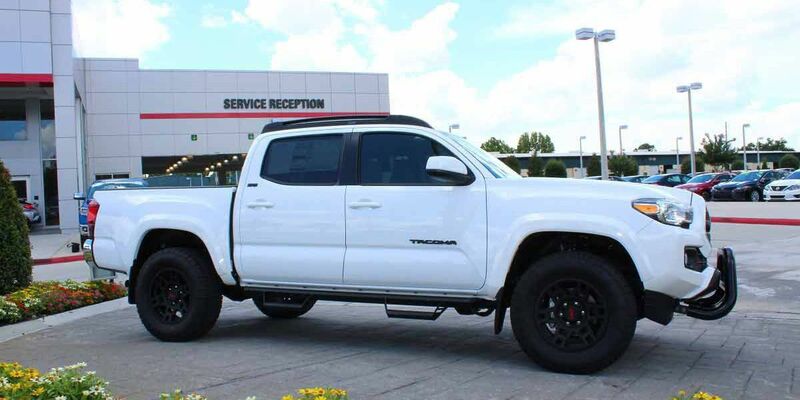 We can take care of this for you at our Toyota Service Center. However, the more informed you are about your car and the auto service it needs, the better you can take care of your car. 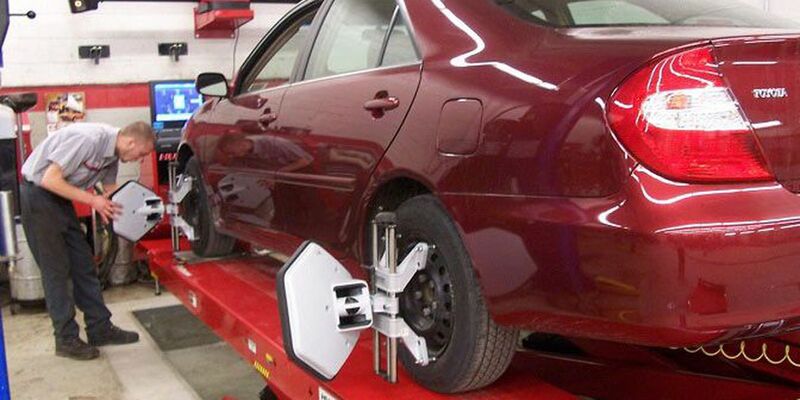 This is why we’re sharing everything you need to know about getting a wheel alignment! First, you may be wondering what a wheel alignment is. This is an auto service in which the angle of your wheels is adjusted to fit the manufacturer settings. Basically, your wheels should be aligned with your steering wheel. If they aren’t, a Charlotte wheel alignment is in order! What causes wheel alignment issues? Your car’s suspension system can be thrown off when you drive on bad roads, hit potholes, or drive over curbs! It can also just happen over time with normal wear and tear of the suspension system. This is why we suggest checking your car’s alignment regularly. 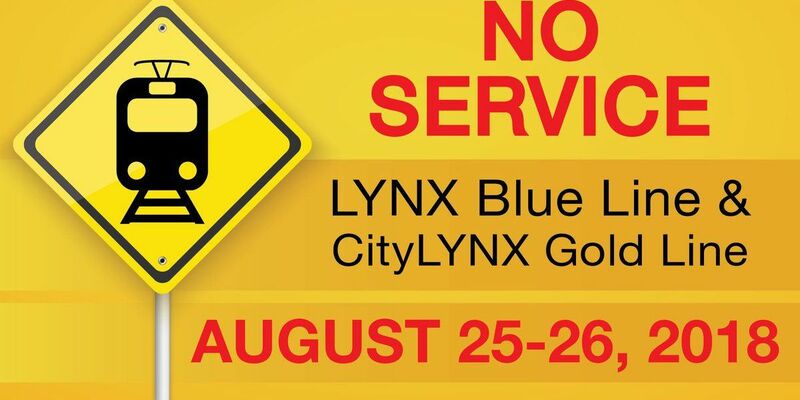 Is your car due for this auto service in Charlotte? These are classic symptoms that it’s time to visit our Charlotte auto service center! You should never ignore any of these signs, as it can end up causing even more issues for you. Why is it important to get a wheel alignment? Having misaligned wheels can be dangerous, as your car can easily veer to one side and cause a collision. Increase your car’s drivability by getting your wheels aligned! Misaligned wheels can also cause premature wear and tear on your car tires. We all know replacing all of your car tires is not cheap, which is why you want to take care of this auto service in Charlotte right away! If this problem is causing vibrations, it can cause damage to the rest of your suspension system and other parts of your car. By being proactive about your car’s alignment, you can end up saving yourself a lot of money in the long run! 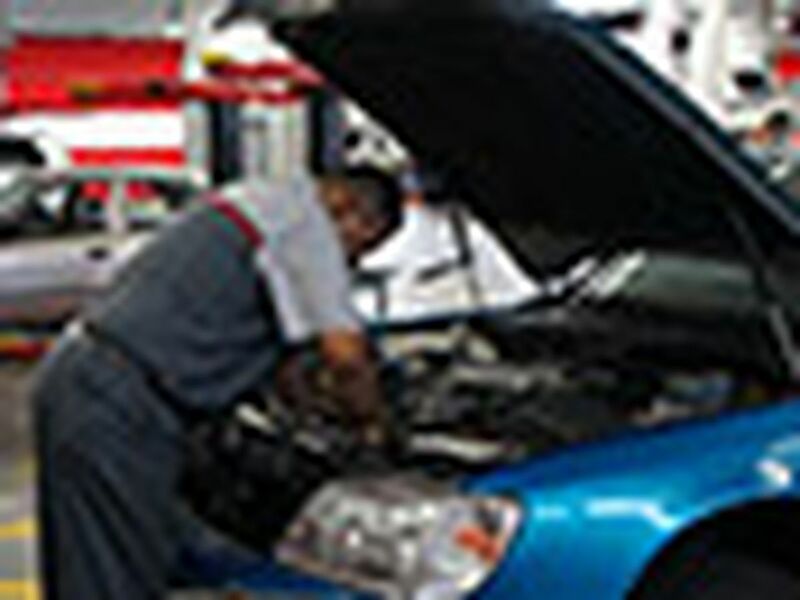 Do you need to schedule auto service in Charlotte? 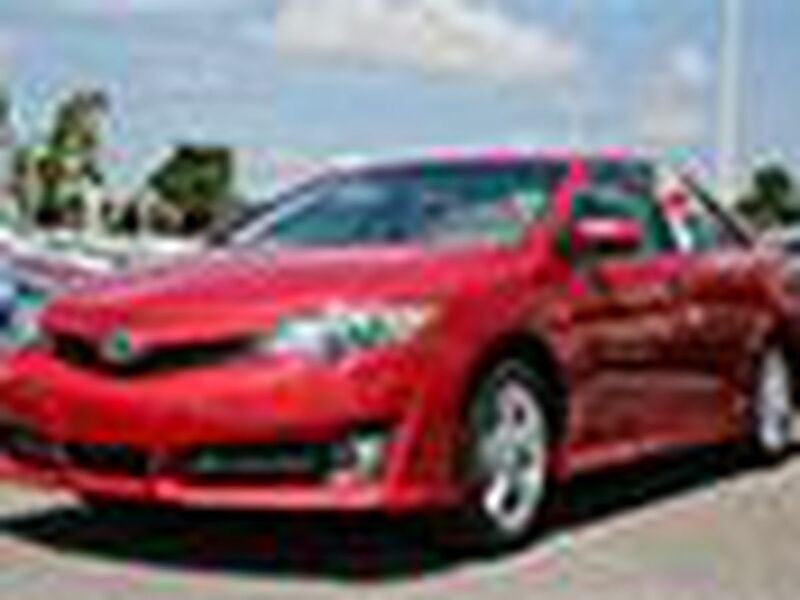 Give our Toyota Service Center a call at (888) 378-1214. 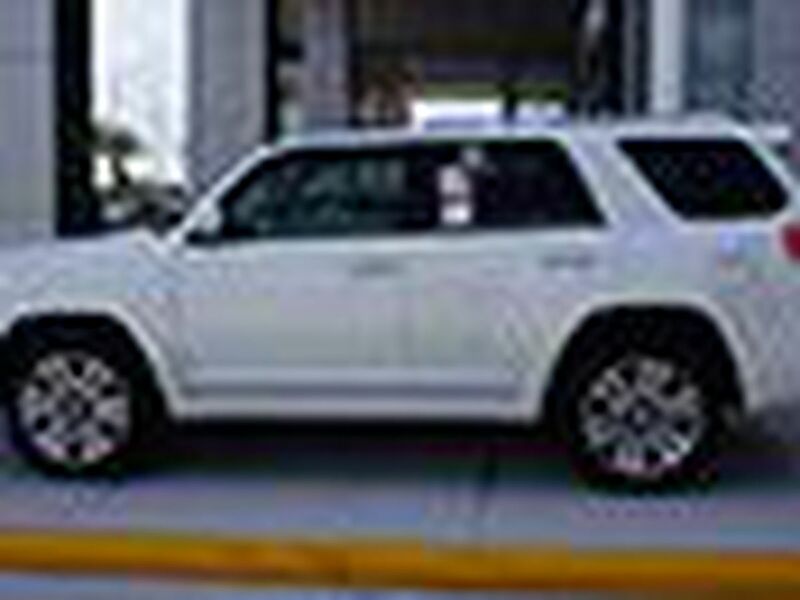 We’re also happy to answer any questions you may have about your ride. We’re located at 13429 Statesville Rd., just off I-77 on exit 23. 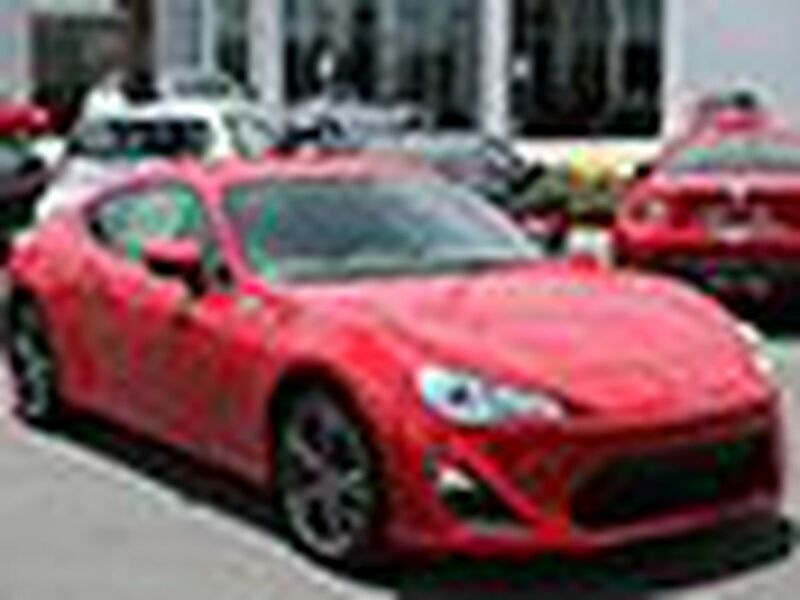 Don’t forget to visit our website to check out our Toyota service coupons!